Image: Johnny Nunez/WireImage/Getty Images, Neilson Barnard/Getty Images, James Devaney/GC Images/Getty Images, Theo Wargo/Getty Images. Design: Allison Kahler/StyleCaster. 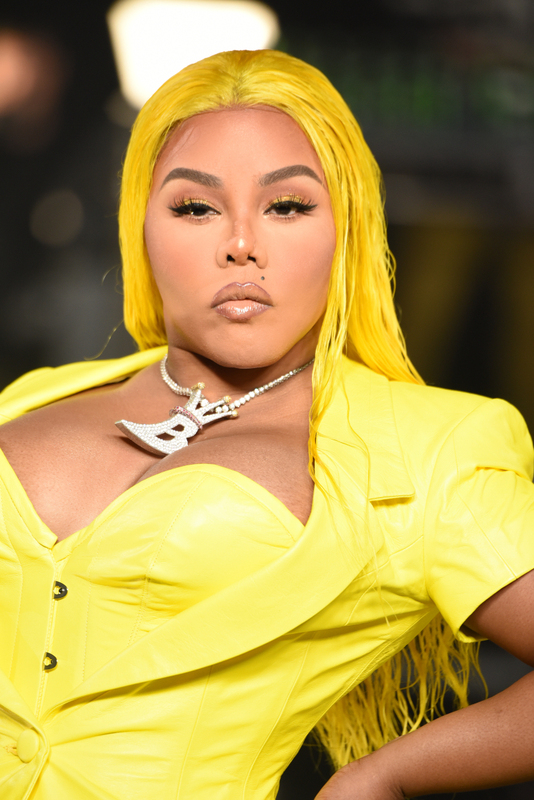 In case you missed it, neon-colored hair has taken over Hollywood, from Kim Kardashian West’s highlighter-yellow wig to SZA’s lime-green locks. Celebrities everywhere are trading in their natural (or natural-looking) hair colors for bright and vibrant hues. 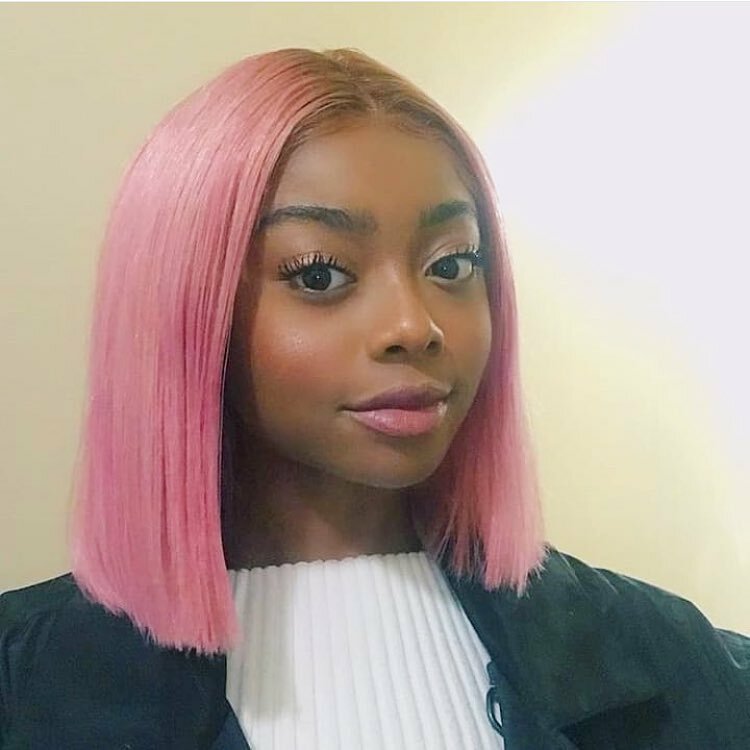 And though not all of these celebrities have actually dyed their hair (thanks to the magic of wigs), they’re all inspirationworthy for those who have wanted to dye their hair neon for years but have been too chicken to do it. 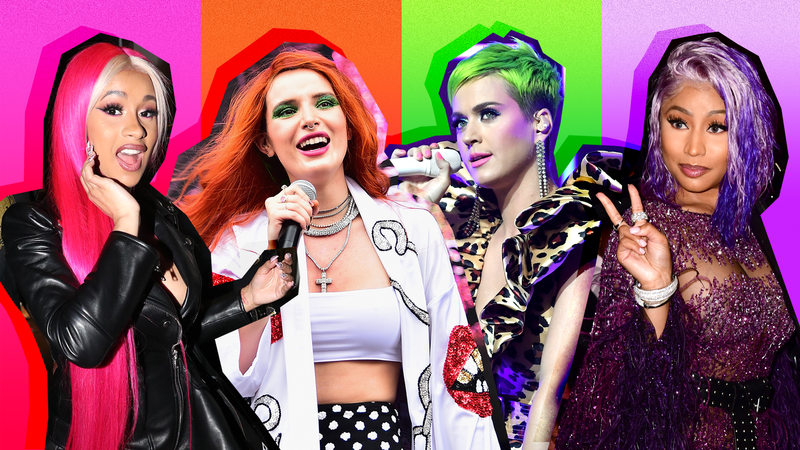 To inspire your next hair color, we’ve looked back at the most incredible celebrity neon-colored hair changes, from Bella Thorne to Nicki Minaj, that we’ve seen in the past year. 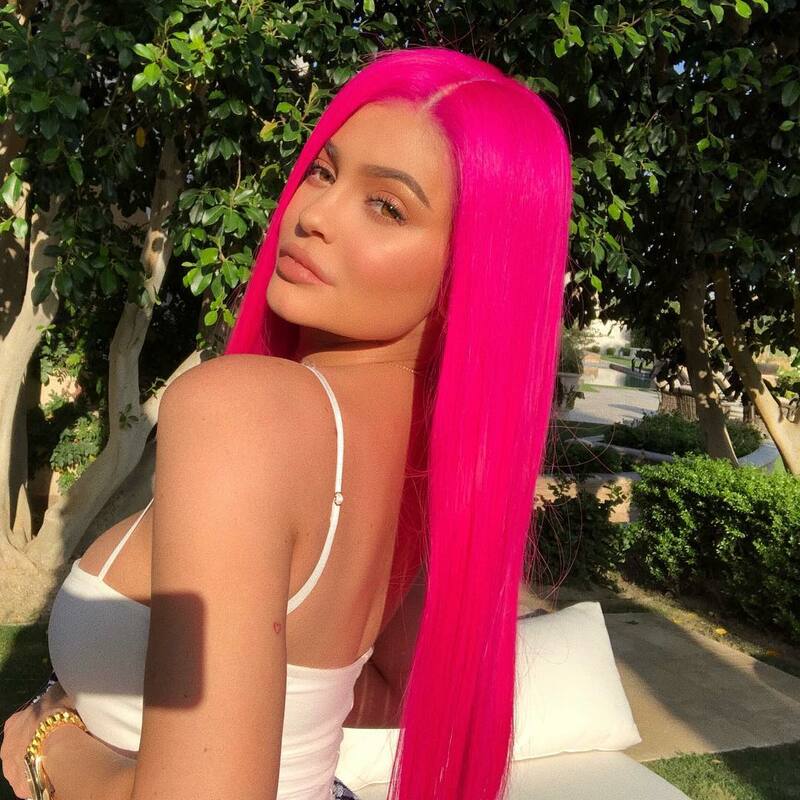 Whether you’re seriously contemplating dyeing your hair neon or simply want some hair eye candy to look at, these celebrity hair colors will definitely satisfy your neon-loving cravings. Image: Theo Wargo/Getty Images for Billboard. Thorne is known for her many hair colors, but red is one that she keeps returning to. (It was her signature shade when she was on Disney Channel's Shake It Up.) 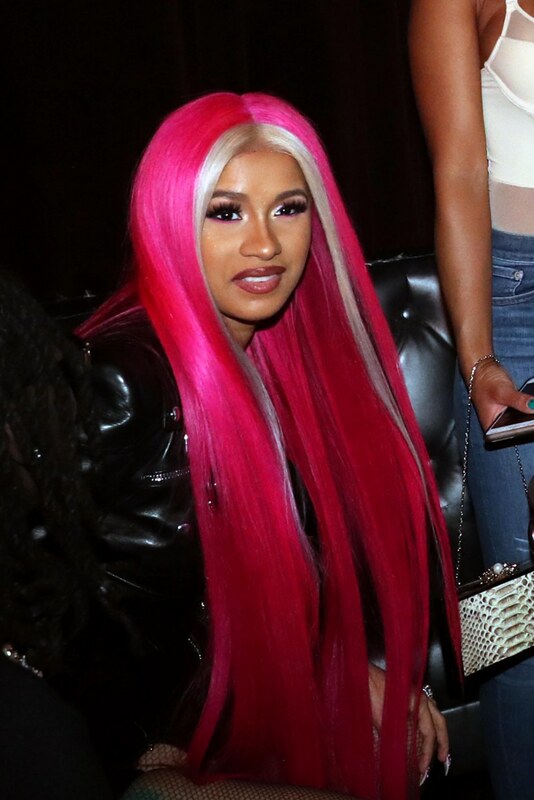 For the summer, the actor dyed her hair a bright hue of firetruck red, which she debuted when she performed at the Billboard Hot 100 Festival in August. Whether her hair is unicorn-colored or blond, Cardi B is known for her wigs. The rapper wore a hot-pink one in August to an after-party for husband Offset's band, Migos. Image: Neilson Barnard/Getty Images for Citi. These days, Perry is known for her signature platinum-blond pixie cut. But in September, the singer temporarily dyed her hair a bright shade of lime green for a concert in Los Angeles. Lil' Kim is the queen of red carpet looks. The rapper wore an electric blond wig when she walked the red carpet at New York Fashion Week's VFiles show. Image: Nancy Rivera/Bauer-Griffin/GC Images/Getty Images. Minaj has worn more wigs than we can count, but one of our favorites came from this year when she wore a two-tone lavender one at the Fashion Media Awards in September. 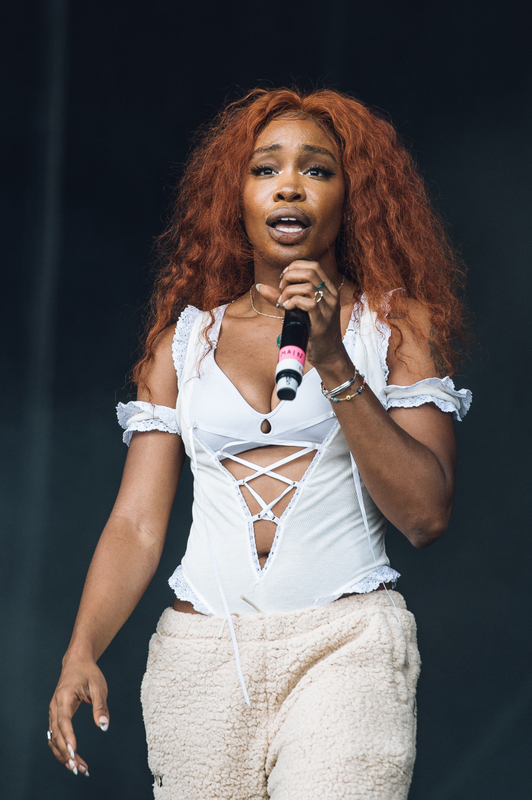 For a short time in the summer, SZA had crimson-red hair. The singer debuted her rust-colored 'do onstage at the Lovebox Festival in London in July. Kardashian West made a statement when she matched her highlighter-green hair to her green Lamborghini in August. "Had to get a neon green lambo to match my hair!!!" she captioned an Instagram video of her driving in her lambo, with her Cher-length green hair flowing in the wind. Jenner took a break from social media for about half a year when she was pregnant with her daughter, Stormi Webster. When she returned, we longed for her colorful wigs. One of her first was her fuchsia hair, which she wore to Coachella 2018 in April. King's aqua hair was a spontaneous decision. 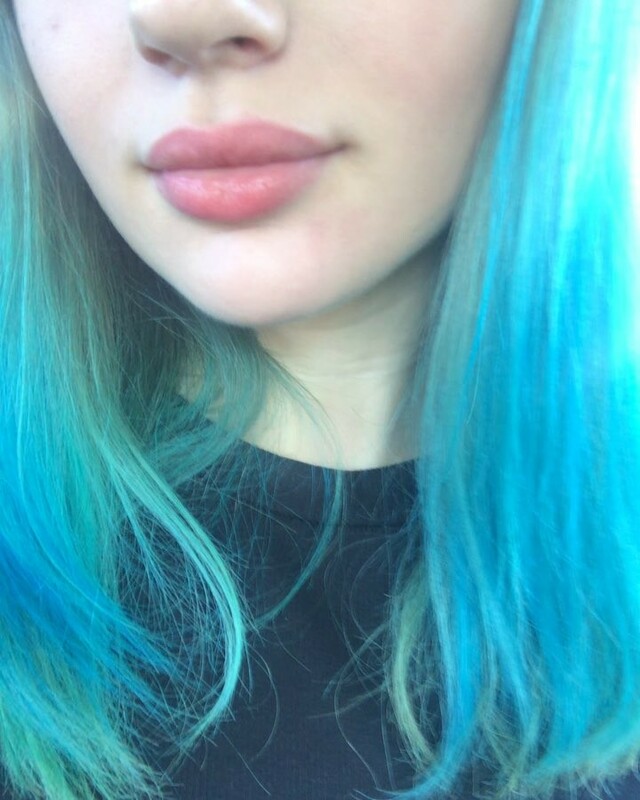 After going to CVS for candy, she decided to walk down the hair aisle, where she grabbed a blue box dye, which she used to dye the ends of her hair. Her friend even cut her bangs in the same day. Fans of The Descendants should be used to Cameron's purple hair — given that it's the natural hair color of her character, Mal. 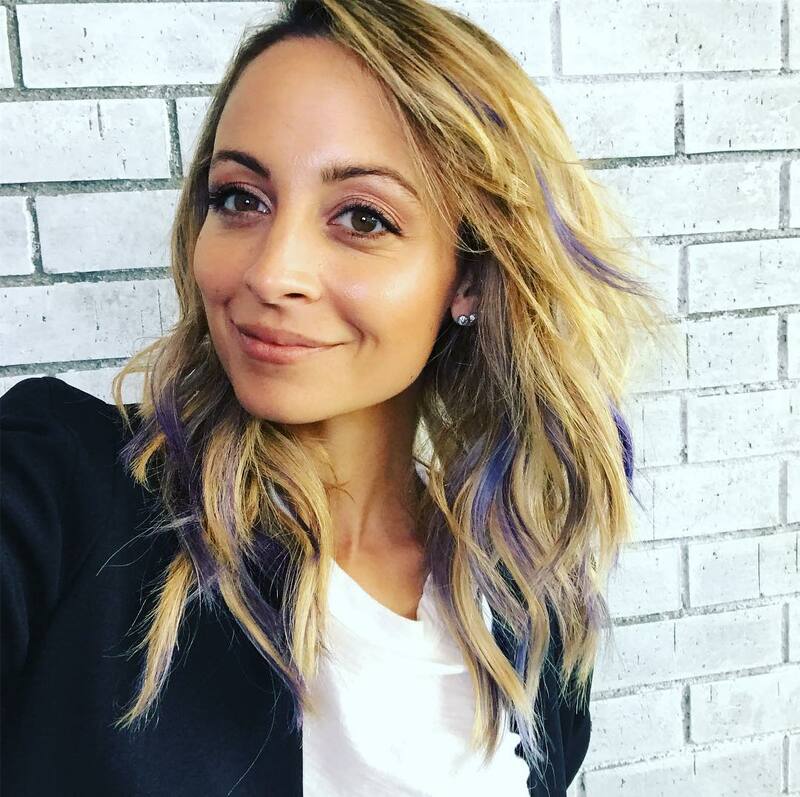 So when the actor showed off her ultraviolet hair on Instagram (courtesy of a wig) in September, we were delighted but not surprised. We would be surprised if she dyed her hair purple, as she promised in 2016, though. Rose is known for her signature buzz cut. But from time to time, she also wears wigs. In July, the model stepped out in Los Angeles with her best friend, Blac Chyna, in a mermaidlike lilac wig. Speaking of Chyna. In August, the model dug into her very colorful wig collection (we know because we've done the research) and reached for this stunning lapis-blue 'do. 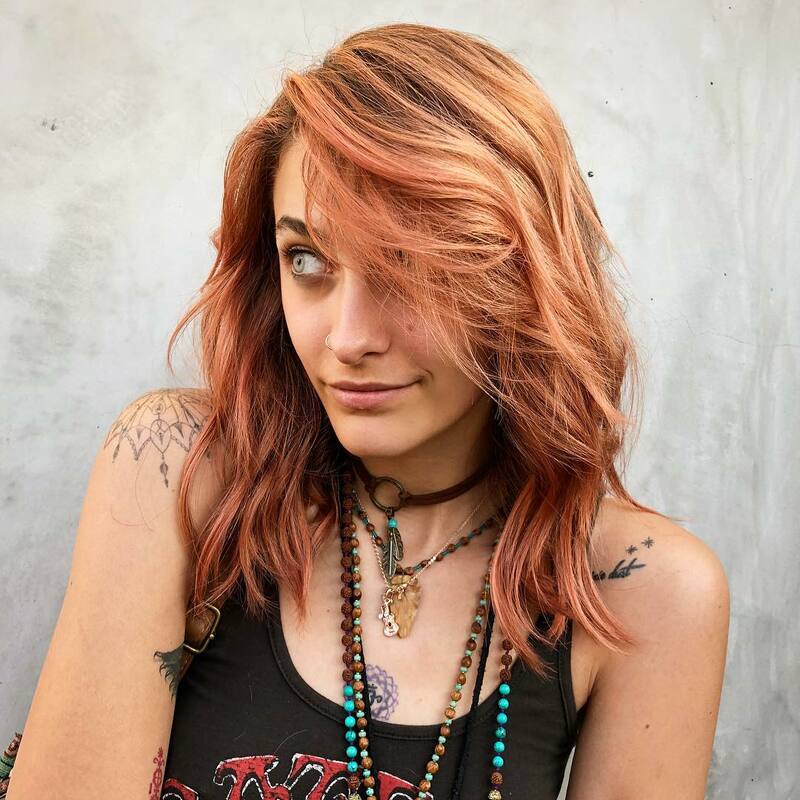 Though Richie didn't dye her whole head lavender, we were still in love with the light-violet highlights she received in November thanks to a temporary dye by Joico. After shutting down haters who criticized her pink hair, Jackson shared this slayworthy selfie of her rocking the cotton-candylike color on Instagram in September. Only Minaj could pull off orange hair. 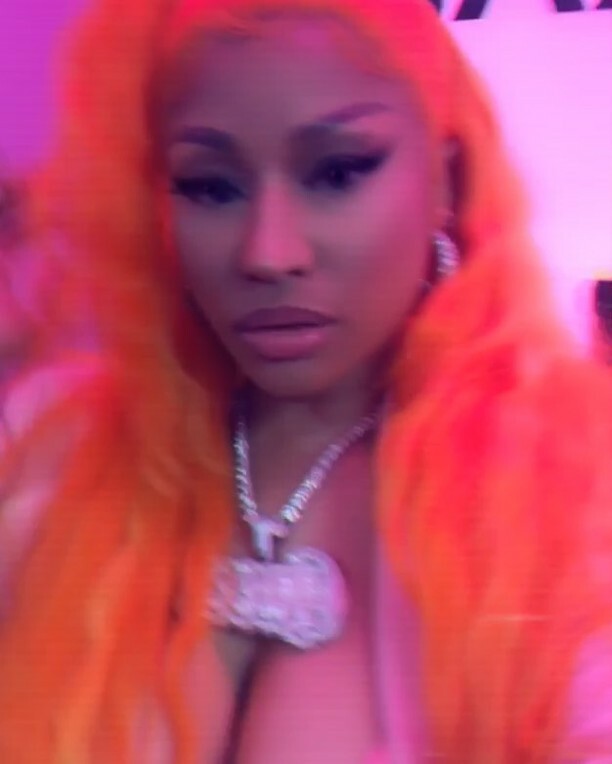 The rapper slayed in a carrot-colored wig in August while recording for her radio show, Queen Radio. 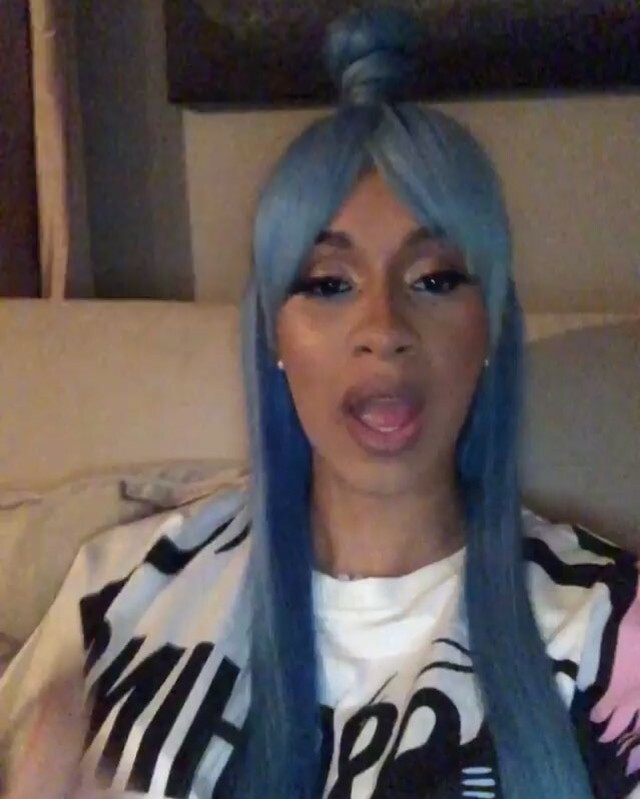 Cardi B's bright-blue wig is a thing of dreams. 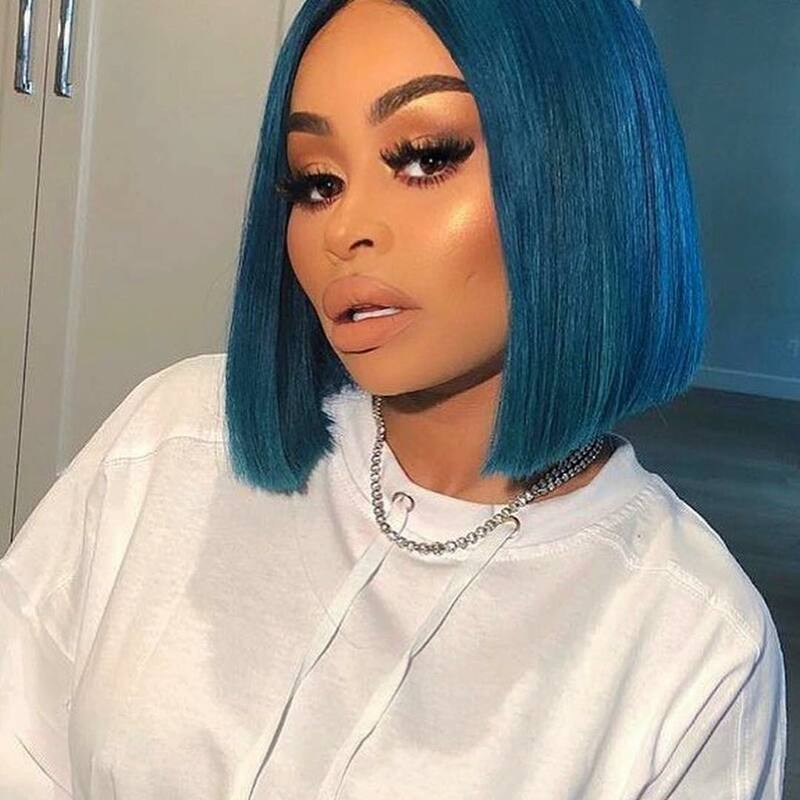 The rapper wore her oceanlike hair color to hang out with Kris Jenner and Kim Kardashian West (and teach them the proper way to say "Okurrr!") in August. 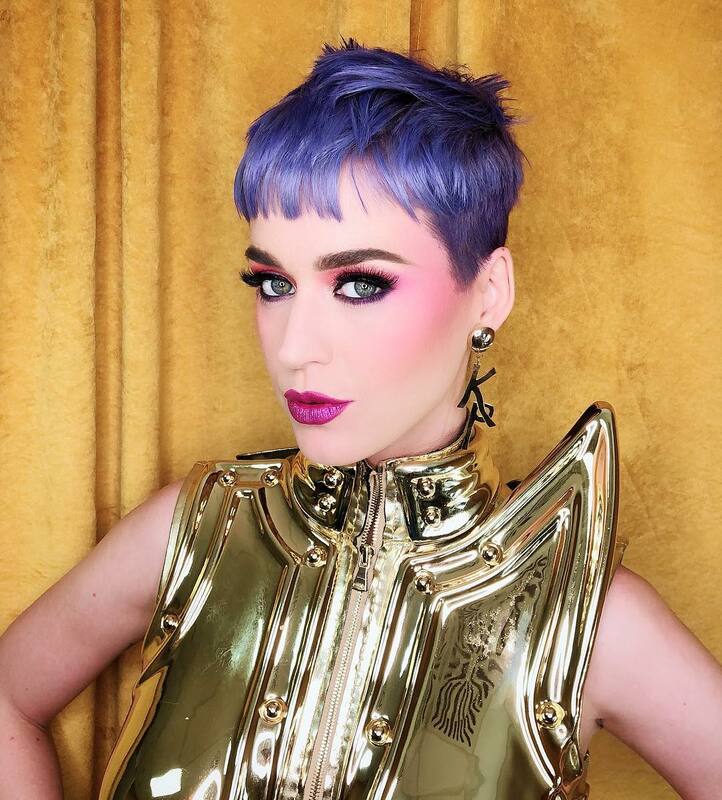 Perry remixed her signature pixie cut with a temporary blueberry-purple dye in May for the first day of the European leg of her "Witness: The Tour." Like Perry, Jackson's August hair change was also inspired by fruit. The model dyed her hair watermelon pink courtesy of celebrity-favorite hairstylist, Riawna Capri. 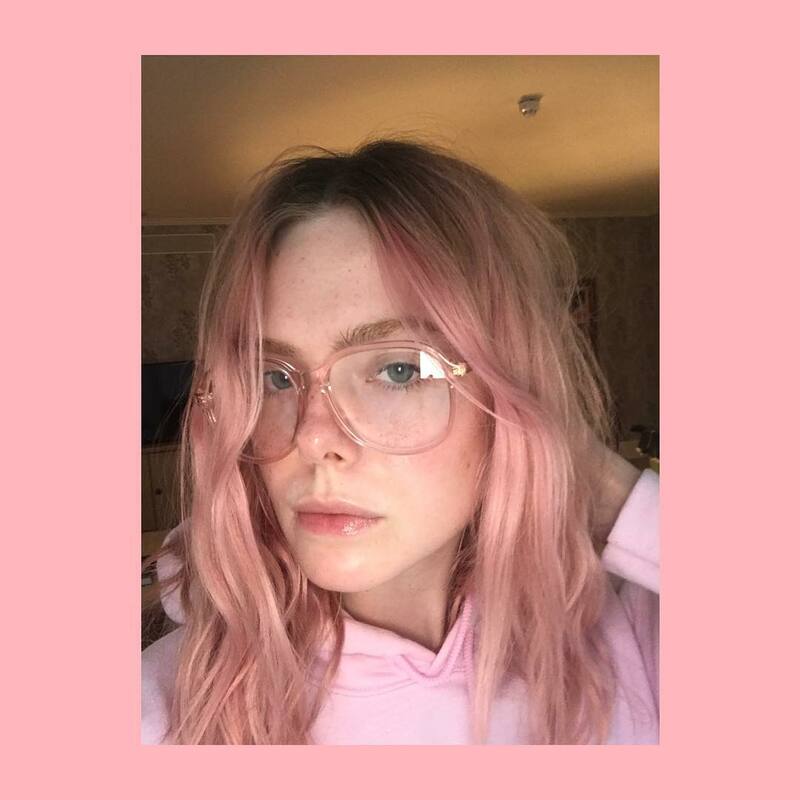 Fanning channeled her inner Princess Bubblegum when she dyed her hair bubblegum pink in August. 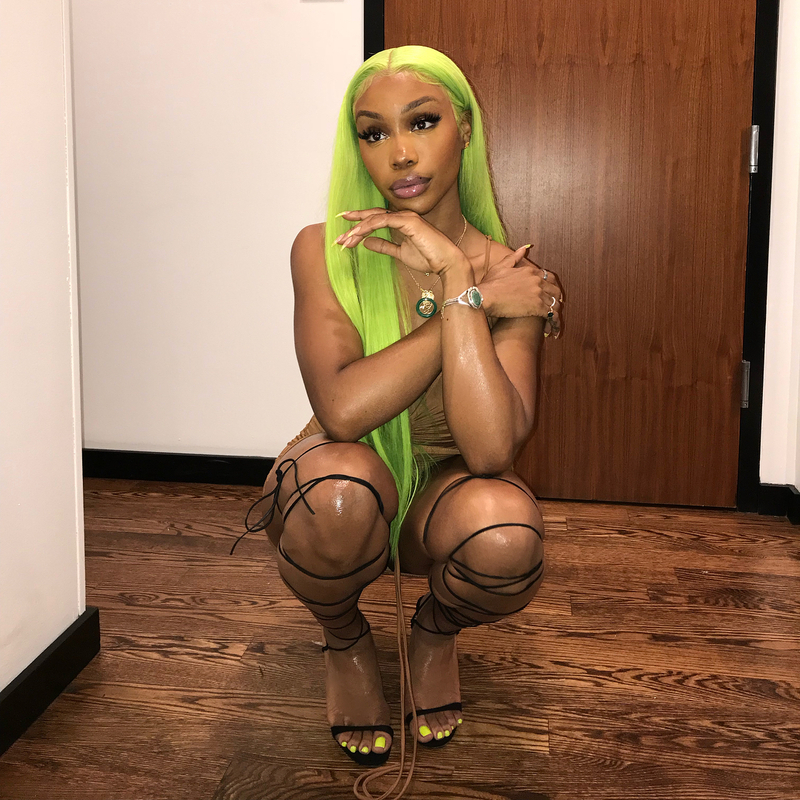 SZA gave us major hair envy when she wore a down-to-the-floor slime-green wig on Instagram in August.